Barça's third addition for the 2018/19 season, the 21-year-old Brazilian named Malcom, was presented in atypical fashion. 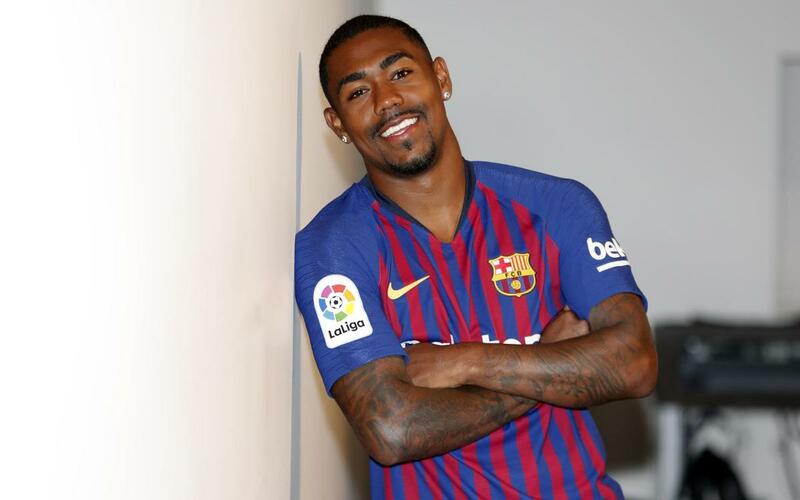 Not only did it take place some 9,000 kilometers from Camp Nou, where new players are usually unveiled, but the rest of Malcom's first day was also quite peculiar. Let's see how it all went down at Nike's headquarters near Portland.